Audi A6 Saloon Running Costs, MPG, Economy, Reliability, Safety | What Car? The A6 isn't the cheapest car in its class, but is only slightly pricier than close rivals such as the BMW 5 Series. The residuals are almost as strong, too, and slightly better than they are for the E-Class. 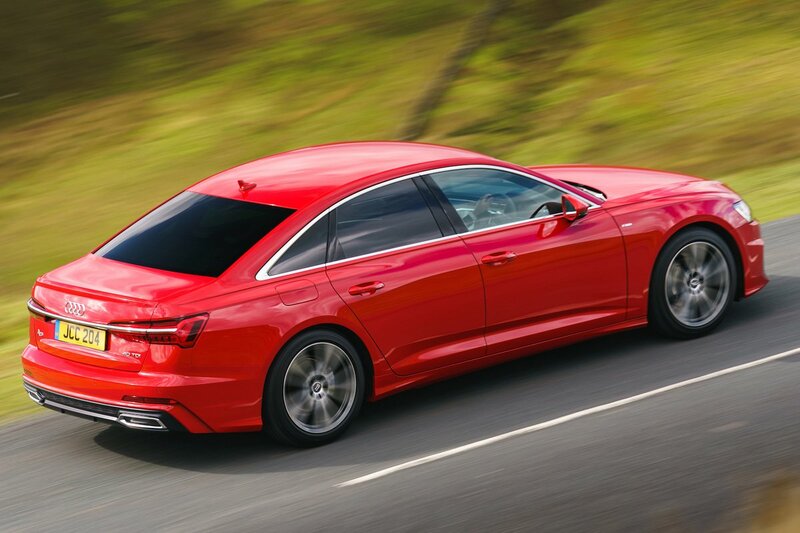 Contract hire and PCP finance rates are competitive, and although it's comparatively pricey to insure the A6, servicing it is relatively inexpensive. Thanks to its hybrid technology, the CO2 emissions are sensible and help keep company car tax ratings reasonable, and its average fuel consumption is respectable, too. The 40 TDI puts out just 117g/km, and when we tested the economy we managed an average of 46.8mpg; both figures are better than the 520d and E 220 d can manage. Standard equipment is pretty generous on any A6. 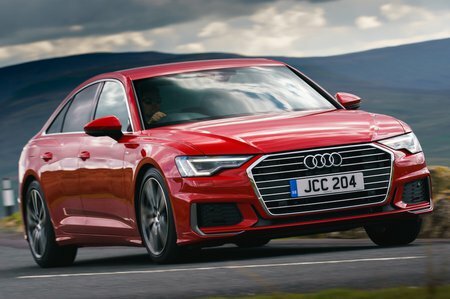 We've already talked about some of it in previous sections, such as the fact that all models come with electric front seats and LED headlights, but the entry-level Sport also comes with 18in alloy wheels, leather seat trim, dual-zone climate control, ambient LED interior lighting and keyless go. We'd stick with Sport instead of upgrading to S line, partly because the bigger 19in wheels and firmer sports suspension don't help the ride quality, and also because other than adaptive LED headlights, most of the additions are purely styling add-ons. We would recommend adding a few options, such as the Technology Pack and adaptive dampers. Audi finished a respectable 12th out of 31 manufacturers in the latest What Car? Reliability Survey, putting the brand well above BMW, Mercedes-Benz and Jaguar. The A6 comes with a three-year or 60,000-mile warranty (whichever you hit first), and you can extend this for up to five years or 90,000 miles for a reasonable additional cost. The A6 gets a top-billing, five-star rating from Euro NCAP. If you compare the individual test categories to its main rivals - the 5 Series and E-Class - the scores are generally very good, too, although the E-Class does achieve slightly higher adult and child occupancy scores. 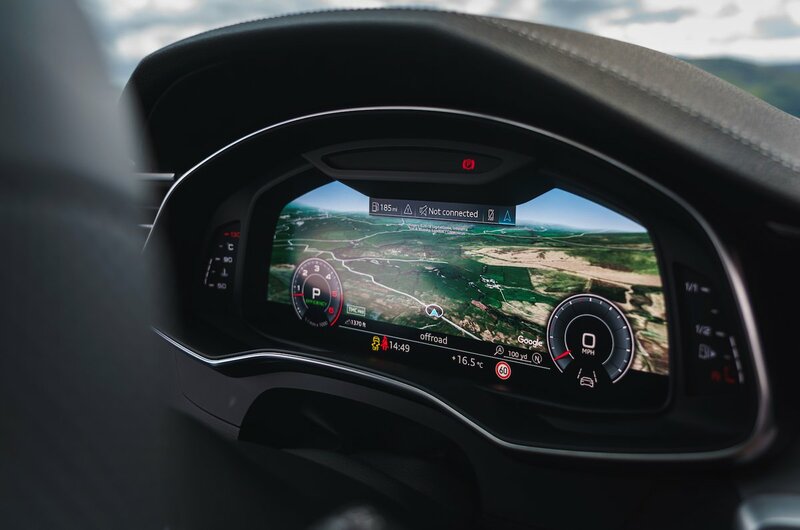 Standard safety equipment includes automatic emergency braking and lane-keeping assistance, while other features, such as blindspot monitoring, can be added as an option. Security expert Thatcham Research has given the A6 a good rating for resisting break-ins and theft, helped by its standard alarm and immobiliser.